"Thank you so very much! You are not only excellent artists but very kind and honest people!" 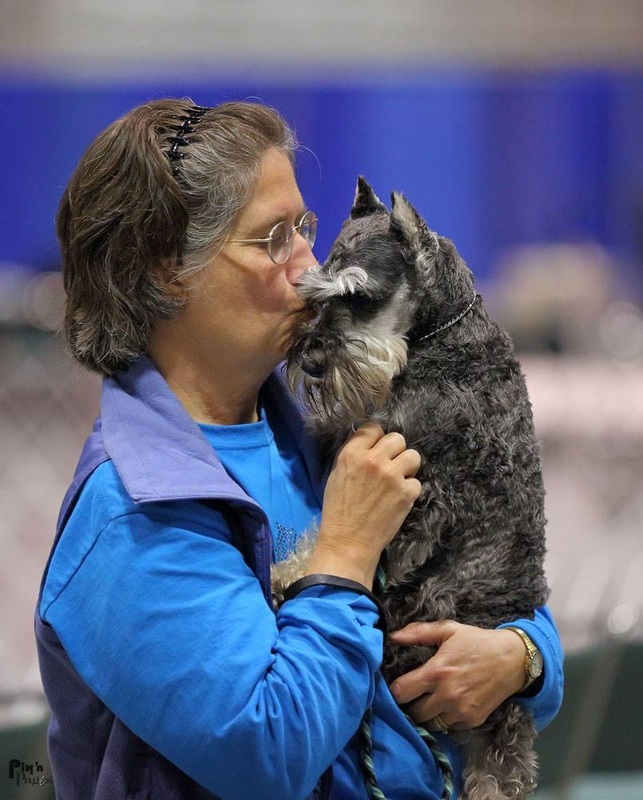 "I attended the Obedience Classic in Orlando, saw the photographers at the show, but never was aware they were taking photos of my dog. When I went to the page for photographs, was amazed at how many photos they had taken of both of us. 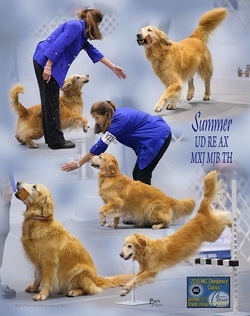 What a wonderful selection, both in the obedience ring, and photos outside the ring!" " Pix 'n Pages gets five hearts plus five stars! We are so lucky to have them in Central Florida! Love your work! Every. Time." 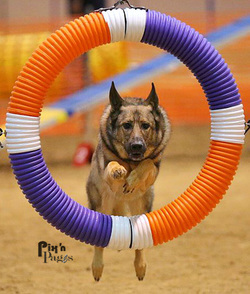 "I had ordered & received my photos taken by you at the Obedience Classic in December. They are wonderful (as were the ones a had ordered from the Classic in 2014 also) and I treasure both sets of photos. Thank you again for doing a great job!!" 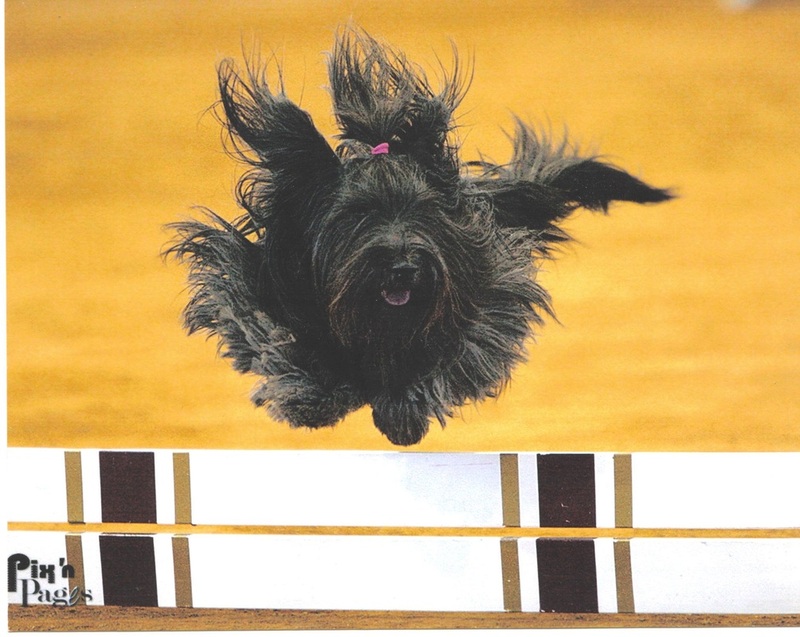 "We have been customers for many years and I have to say that every picture they have taken of our dogs has been amazing." 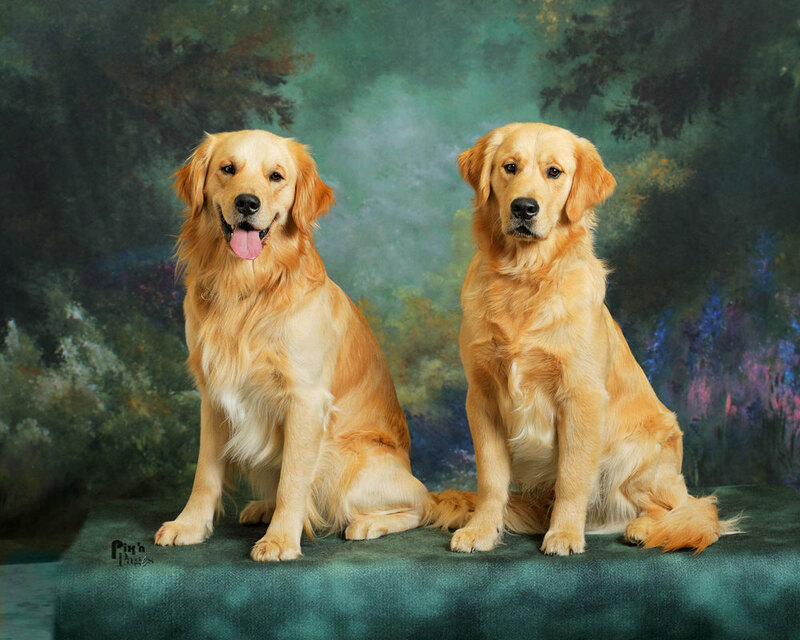 "I LOVE my pictures!!! Your photographers are great." 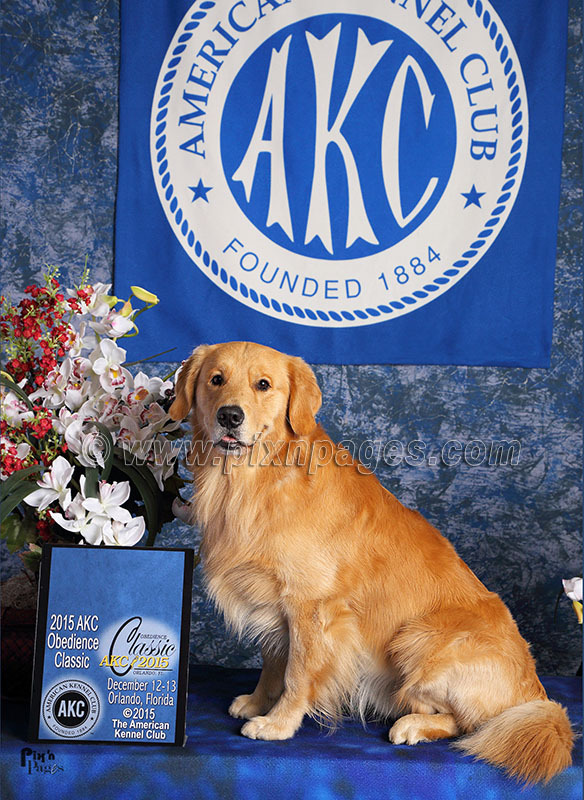 "Thank you so very much for my order, which arrived today, from the AKC Obedience Classic and pre-shows. I really like my photos you took." 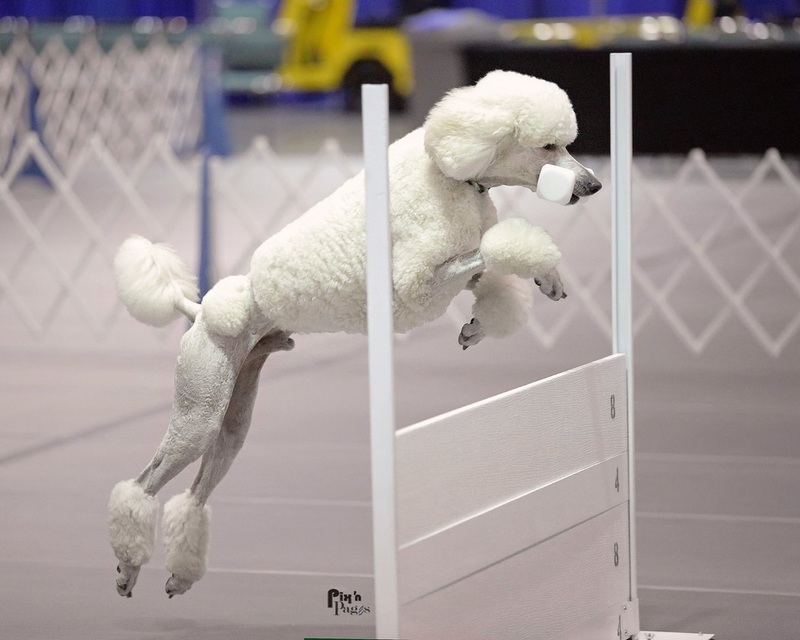 "Thanks for great pictures of my white Standard poodle Estlin in open during Orlando!" 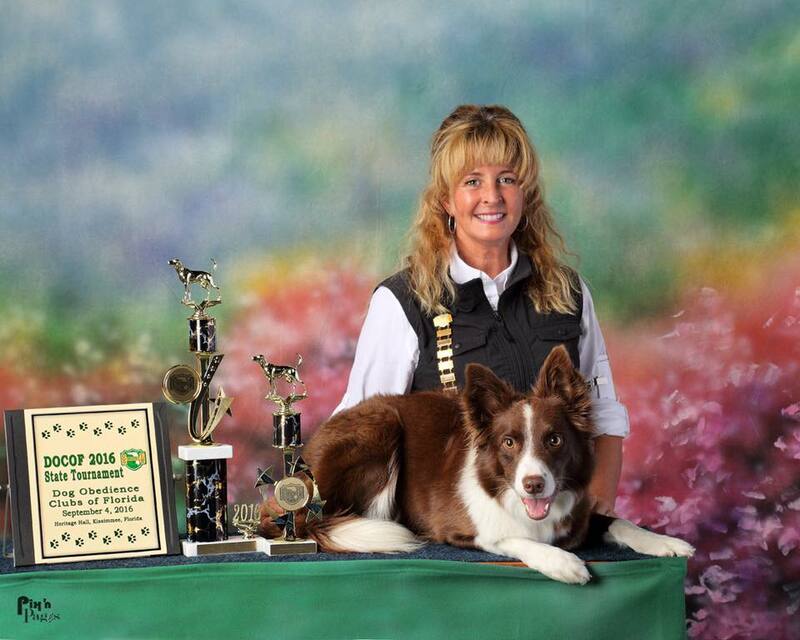 "Thank you for catching such a great photo of me & Rogue! 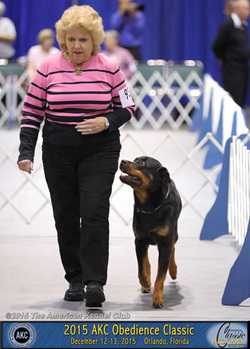 This was our first time in the ring and very happy to have this moment frozen!" 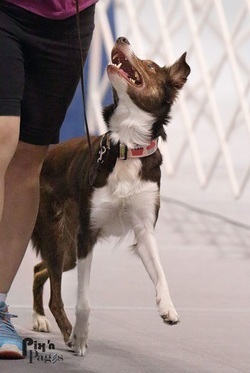 "Thanks, Pix 'n Pages for the awesome DOCOF photos. I love them!" "Truly talented photographers and nice folks. Their photos have the richest color, best detail and composition I've seen." "Gets the best out of every run. 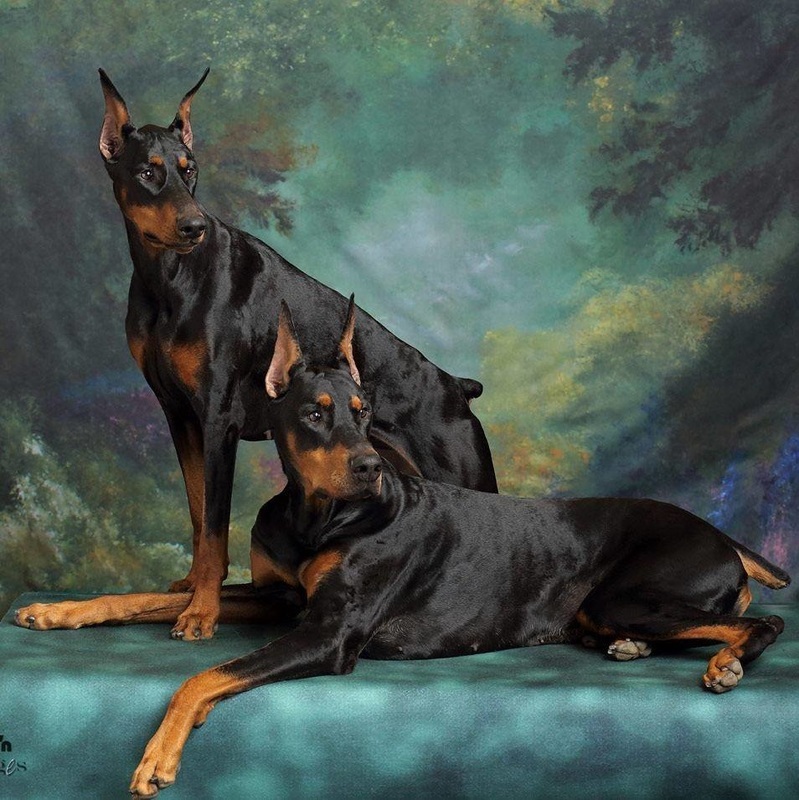 Thanks for all the memories I have of my wonderful dogs." 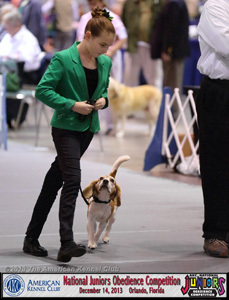 "Pix n Pages has photographed my kids and dogs at shows for YEARS. From win photos to candid shots they have captured the bond over the years in a truly priceless way. Love their work." "Pix 'n Pages is the best, LOVE their work!" 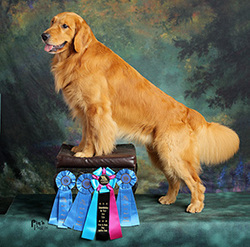 "Pix'n Pages has taken my favorite pictures of Danny. Thanks for the great shots!" 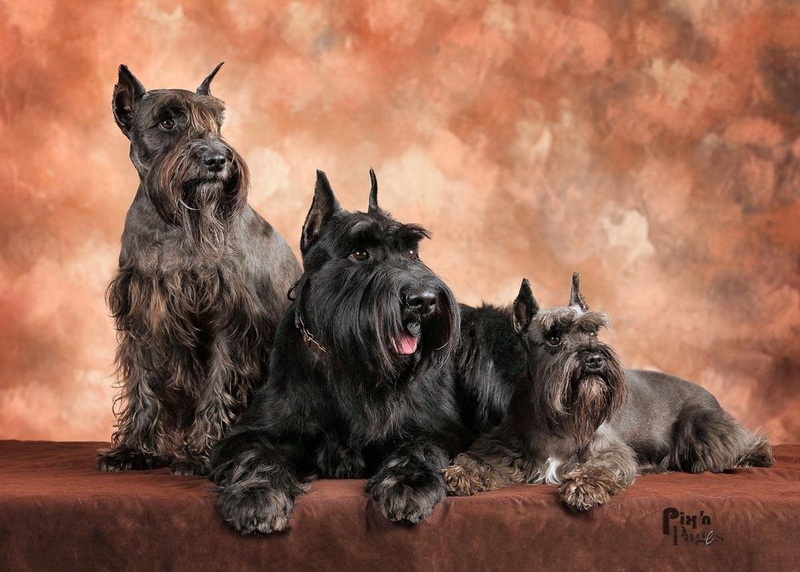 "Look at my boys! Team KonaMax! They always do fabulous work. 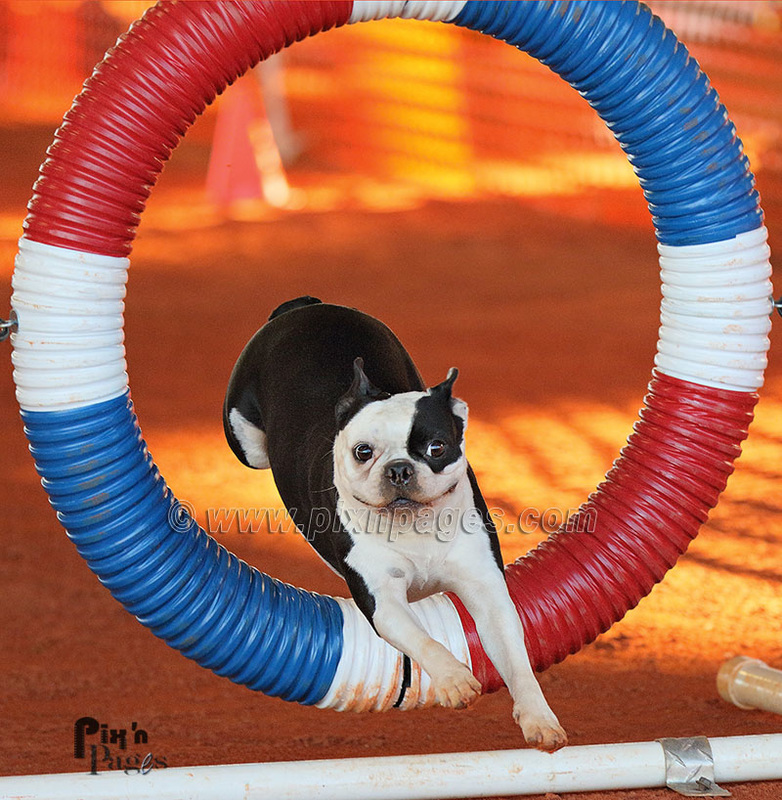 Great action shots!" 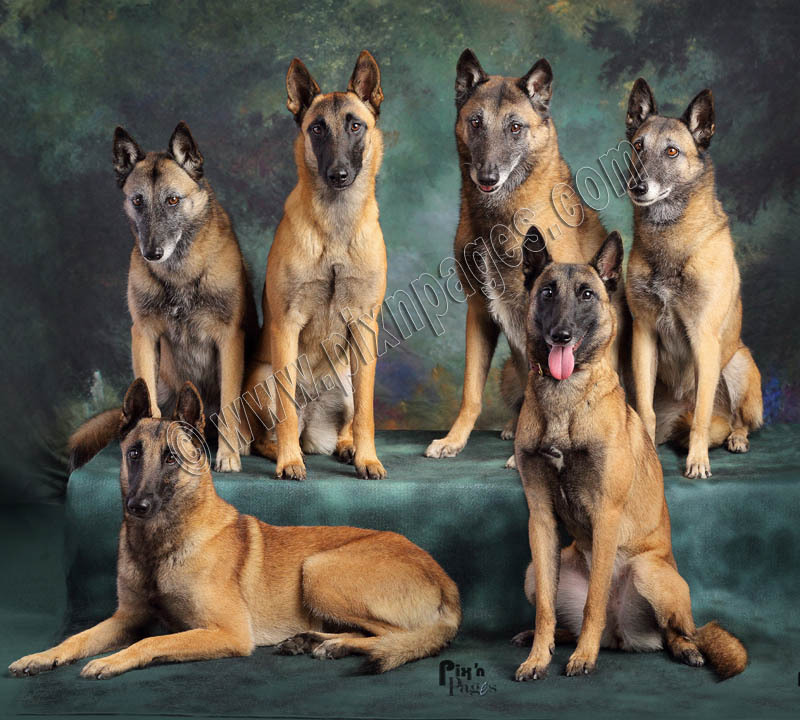 "The best pics ever, Chuck and Nicky are awesome with the dogs my boys love them." "Great people and pictures! Awesome action shots and beautiful portrait work. 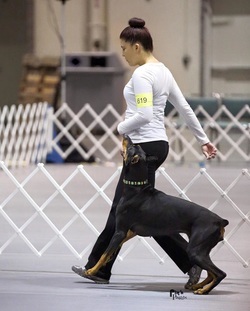 Their kindness and patience brings out the best in my Dobes. Creative collage work, too. I treasure my "Pix" pix!" "The best pictures ever. I have a pic that was taken in 2008. It has been shared all over the world and no other photographers have ever topped it."